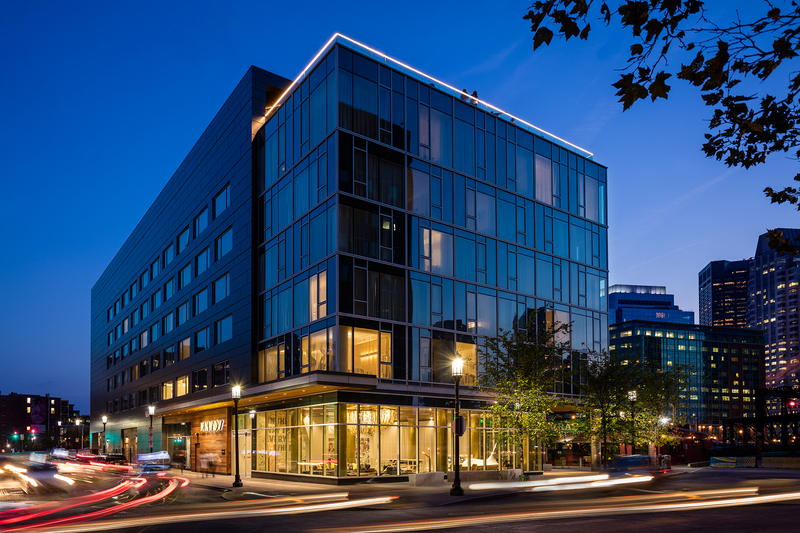 The Envoy Hotel received the 2018 Hospitality Design Award by the BSA, a new award this year. An Autograph Collection by Marriott hotel, The Envoy was recognized for its design excellence. The award recognizes small and large hospitality projects of any kind, completed between 2011 and 2017. The judging criterion is designed excellence as defined by the jury of experts in the field.